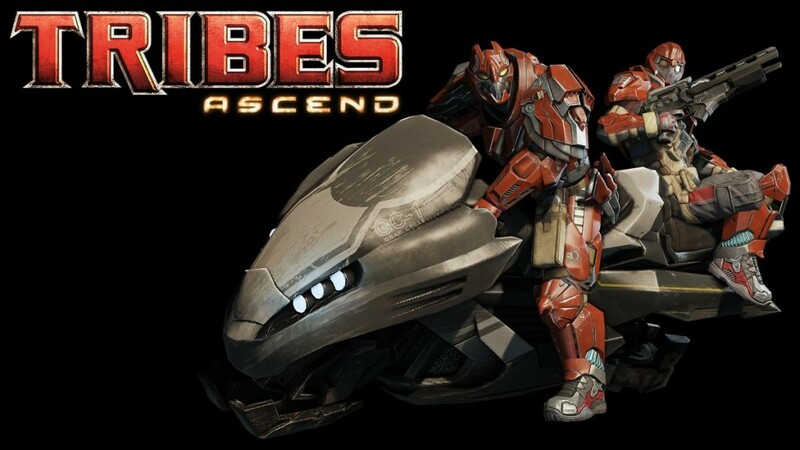 Earlier this week, the North American Star league (NASL) announced the next phase of Tribes: Ascend as a competitive eSports title with an upcoming tournament. 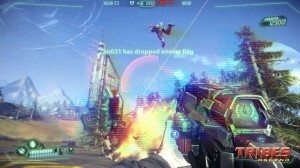 This follows an announcement several months ago at the NASL Season 2 Grand Finals, highlighting Tribes: Ascend as the first competitive FPS title in the NASL. NASL will begin proceedings by hosting a summer kick-off tournament for Tribes: Ascend. 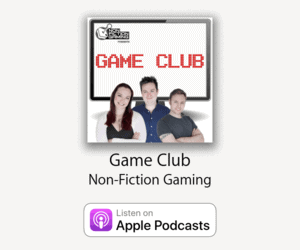 While NFG staff may not be ready for a tournament just yet, we’ve certainly been having a blast blowing ourselves up. In the upcoming NASL Tribes tournament, up to 32 teams will be battling for a prize pool of $10,000, with weekly broadcasts courtesy of the North American Star League and TribesCAST. The tournament will be played in a traditional bracket format, with the semi-finals scheduled to be broadcasted at E3 this coming June. The teams who ‘ski’ and explode their way through the competition to victory in the semi-finals will then be flown out to finish the tournament live at the NASL Season 3 Grand Finals in Toronto this July. With 32 teams competing, the NASL Tribes tournament will be the largest Tribes: Ascend tournament to date, so FPS and eSports fans won’t want to miss out on the action. For teams interested in competing, team registration is officially open this week. After the registration period is complete, the first round of the tournament will begin on May 14th. 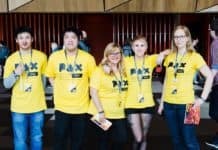 NASL and Hirez encourage both professional and aspiring teams to rally their roster and friends to register quickly before the tournament is full. Register with an account at: Binary Beast with your team name. Make sure you check with your team that only one of you registers to avoid duplicates. The morning before the tournament (May 13th) signups will officially close, and the bracket will be launched. An email will be sent out to all team managers with the full list of contact information. 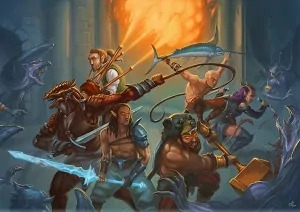 Hi-Rez Studios, Inc, located just outside of Atlanta GA, was established in 2005 and aims to create exceptional online interactive entertainment. For more information, contact [email protected]. Based in Southern California, the North American Star League is a premiere eSports broadcaster. Its goal is to expand and elevate eSports awareness and participation worldwide. 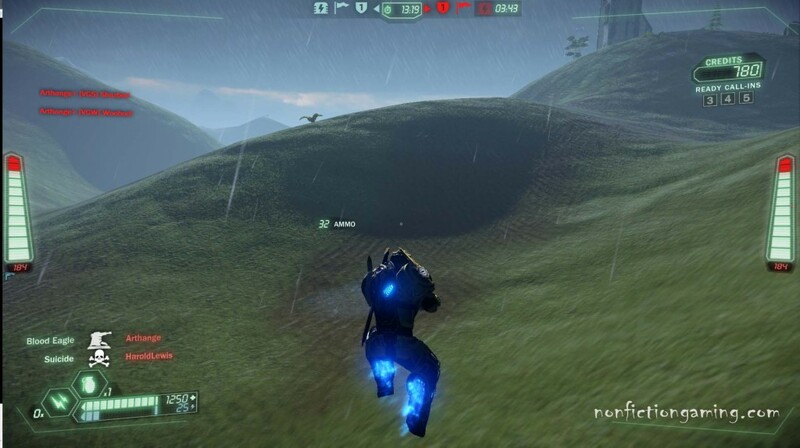 Read Chazz’ review of Tribes: Ascend here. 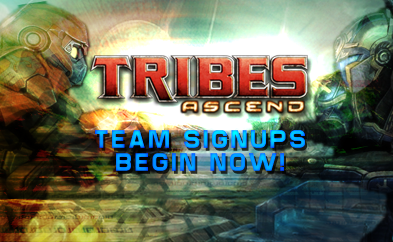 If you haven’t got on board Tribes: Ascend yet, click here to sign up for an account.